Dr. William Greiser is a physician from the United States. He is a Fellow of the American College of Surgeons and practiced in the United States for 9 years prior to going into full-time medical mission work in 1997. Since then, he has served in over 20 nations, however it was Myanmar that ultimately captured his heart. He currently serves as the Executive Director for Asia Heartbeat and is it's Senior Medical Consultant. Since 2001, he has spent the majority of his time in Myanmar, but has recently transitioned back to the US where he is working in Emergency Medicine while continuing his role with Asia Heartbeat. He and his wife Ehdena and their daughters Avalyn, Isabella and Sophia presently reside in Lexington Kentucky. 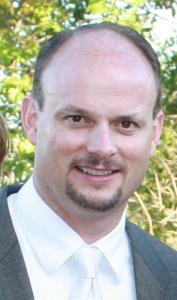 Dr. Bentley Tate is a practicing Emergency Doctor who has been involved in missions since his medical training. After becoming a doctor he obtained a Master's of Divinity from Denver Seminary while working full-time as a doctor. He completed specialized training at the London School of Tropical Medicine in 1994. In 2000 he traveled to the country of Myanmar and quickly sensed he was to have a longer-term involvement there. He cofounded Asia Heartbeat with Dr Bill Greiser in 2003. He and his wife Sandra have four children and live in Denver, Colorado. Machelle Kushnerick has had a heart for missions, and particularly for suffering children, since she was very young. She has been on many short term trips in the U.S. and abroad. In 2003 she completed a year long internship with Teen Mania Ministries in east Texas. 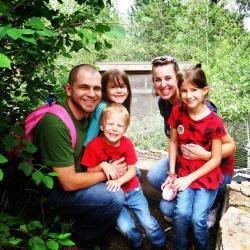 From 2008 until 2012 she and her husband ran a youth ministry through her home church in western Colorado. 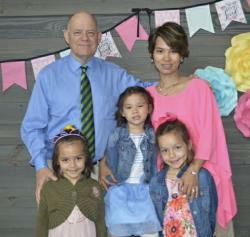 In 2012 they moved to Louisville, KY, with the intent of assisting with a church plant. Recognizing a deep need to seek further wisdom and lay stronger foundations for their family and their future, Machelle and her husband, Tom, recently moved to Colorado Springs, CO, where they now live with their 3 children.